So it’s technically only 2 months today to Christmas Eve so the party season is fast approaching. So it’s time to keep an eye out for those great little pieces and start stocking up before everything remotely party looking sells out. 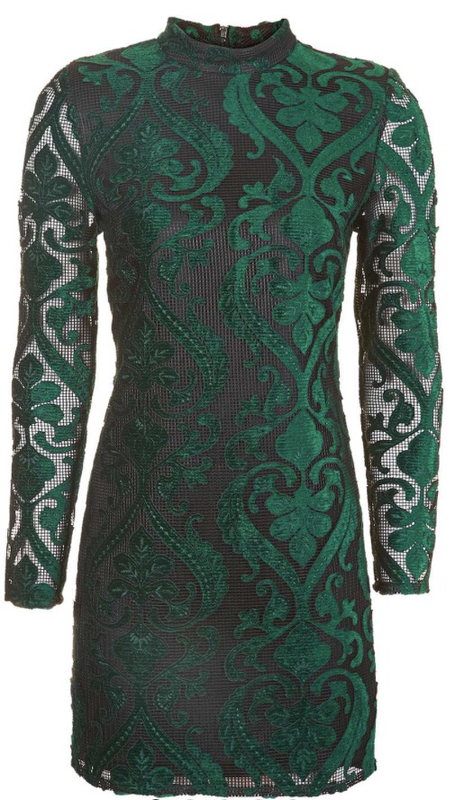 Velvet is going to be a big trend this winter so this little Green velvet number is perfect addition to your winter wardrobe. Dress it up with a pair a black heels and your good to go!